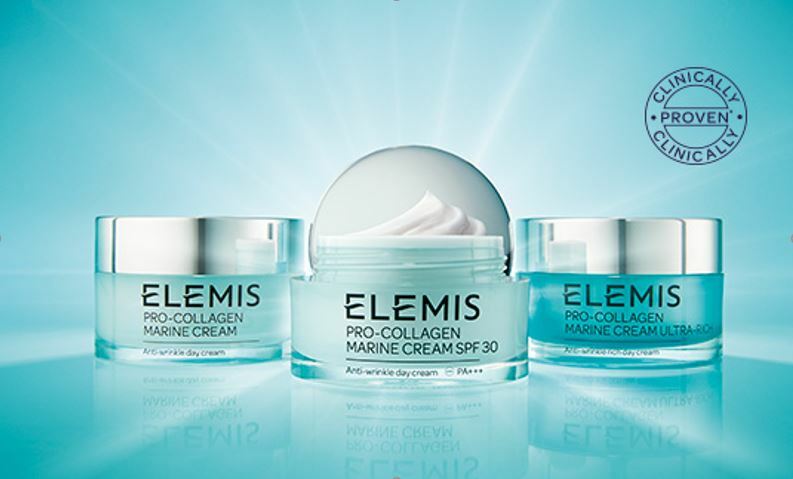 Brand new for April 2017 Elemis Pro-Collagen Marine Cream, now with SPF30! The Iconic anti-aging cream has now been formulated to include SPF30, just in time for the summer. This beautiful new product will be arriving in the salon very soon and we are giving you the chance to pre-order for delivery or collection from 5th April. We are pleased to introduce Elemis Deep Tissue Massage to our ever growing treatment range. Alleviate stress, ease aching muscles and revive the senses with this powerful, customised massage. A dynamic selection of Essential Oils are prescribed to target individual needs and reduce specific stress and muscle tension. Skin is prepped to release toxins and the flowing massage works deeper and deeper into the tension, encouraging optimum circulation. As effective as an hour’s stretching but so much more nurturing. 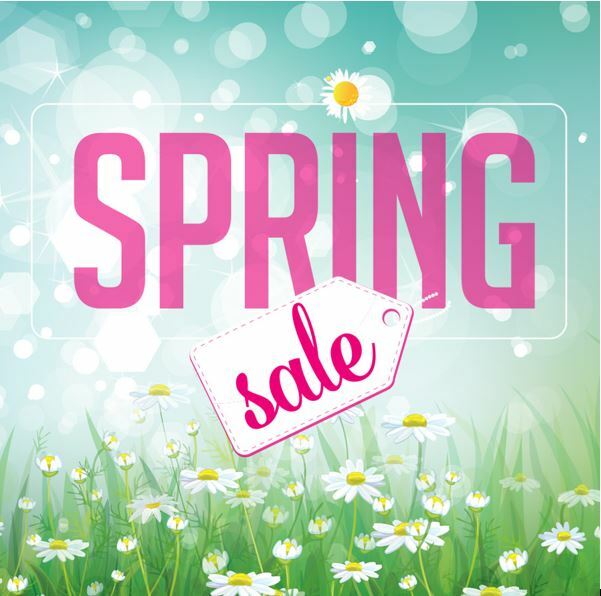 Have a look at our gift section for some lovely bargains in our Spring Sale! We are making way for new summer stock so treat yourself – you know you want to! Pop in to the salon for a wider range of discounted gifts too!